To protect your Nucleus 6 Remote Assistant from impact and scratches, Cochlear recommends that you use a protective case. 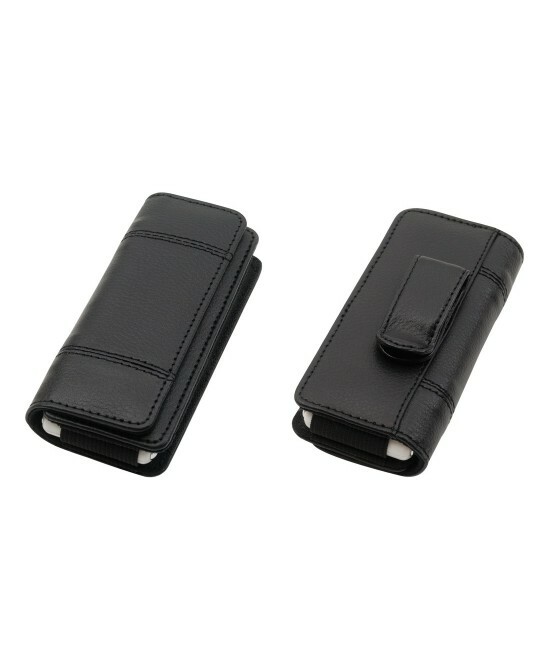 You can insert the remote assistant into the Belt Case and attach it to your belt. 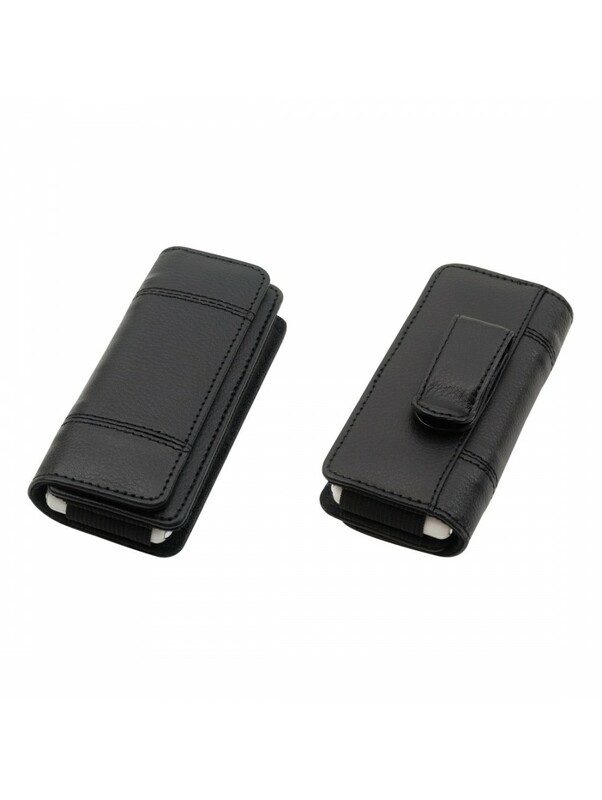 The case can be rotated to adjust its position on the belt. When you want to use your remote assistant, remove it from the belt case.